When visiting Family Care Clinic you will be seen by Dr, Fidel Ogeda. Dr. Ogeda has over 20 years experience in emergency departments and several years in primary care. 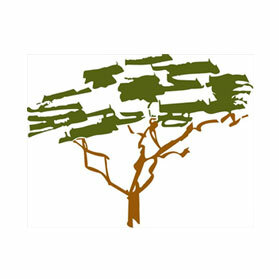 He is qualified and compassionate, but most importantly, he will listen to and provide you with excellent service. FCC does not participate in Medicare or Medicaid. DOT testing performed at Family Care Clinic. 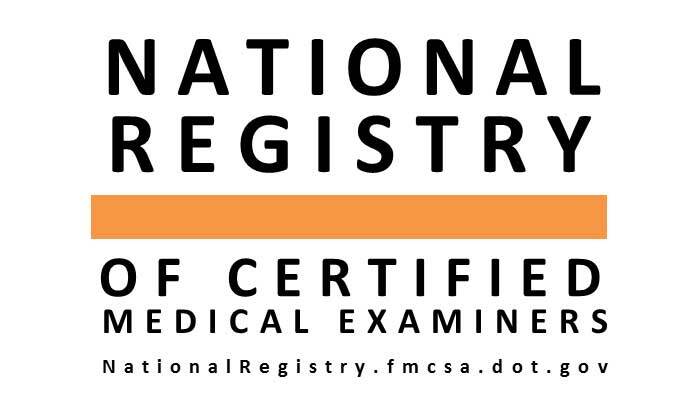 As of May 21, 2014 all commercial motor vehicle drivers must use a certified medical examiner on the National Registry. Family Care Clinic is nationally registered and available for same day or next day exams that meet DOT and FMCSA requirements. Give Family Care Clinic a call today for same or next day appointments. (432) 689-6818. *Most insurance is accepted. 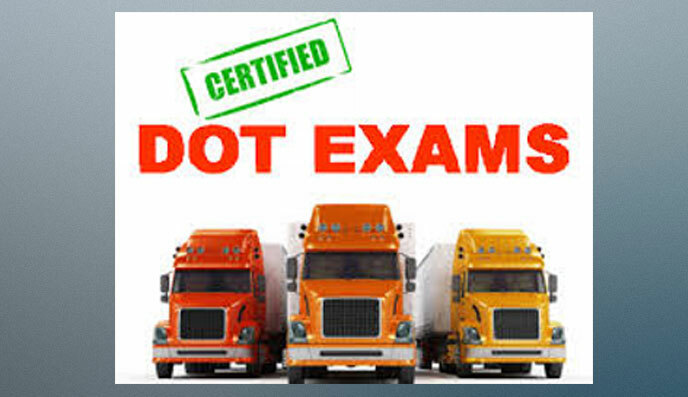 There are certain health requirements that CMV drivers should meet in order to obtain and maintain their DOT certification. 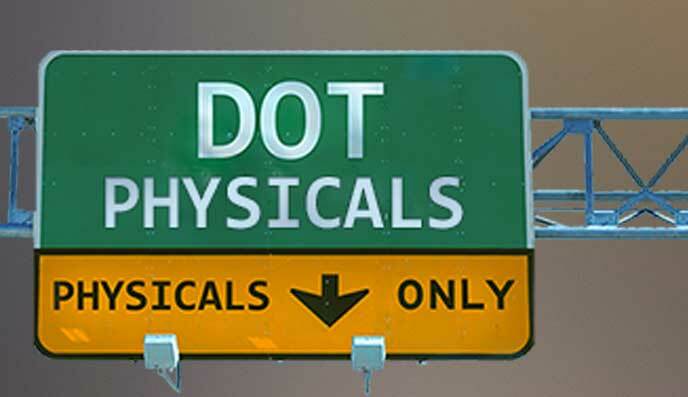 These requirements are evaluated during a DOT physical exam by a certified medical examiner. The USDOT medical exam considers a number of conditions when considering if a driver can safely operate a commercial vehicle. This includes but is not limited to vision, hearing, muscular functions, cardiovascular disease and respiratory function. However, regardless of your health condition, our job is not to fail you but to make sure that you meet the requirements set by FMCSA..
Open Monday-Friday 8:00AM-5:00PM Closed for Lunch 1-2.